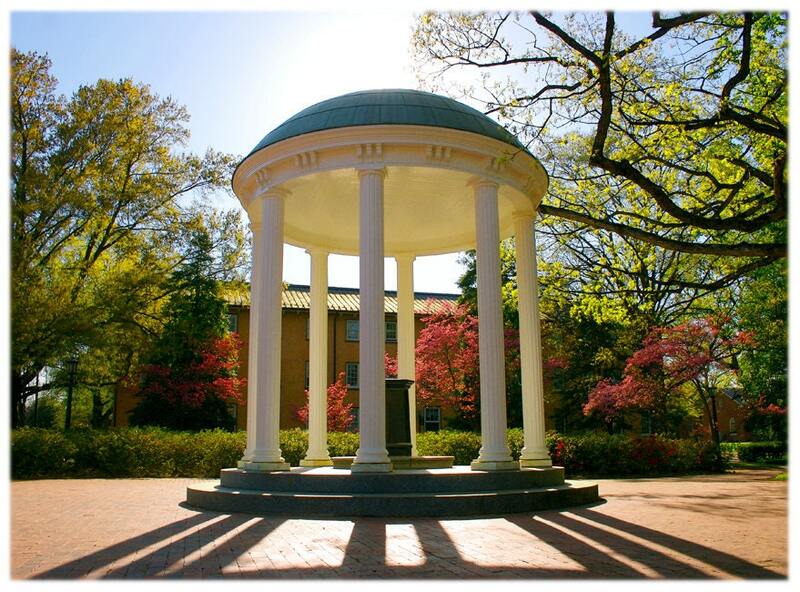 The University of North Carolina at Chapel Hill's most recognizable landmark is undoubtedly the Old Well. Between the columns, you can see Old West, one of the first dormitory buildings on camps, built in the early 1800's. 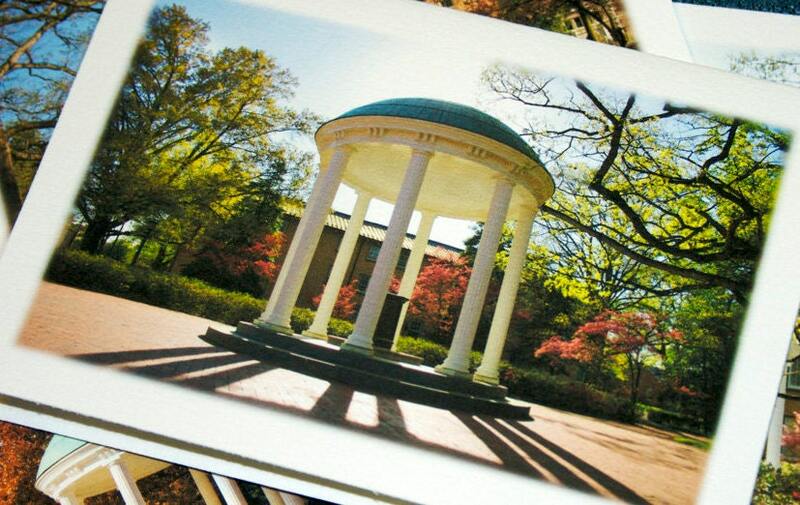 It's such a beautiful picture! Shipped quickly!